“I can see why these eqs should be so highly prized, the sound is quite special” Dave Foister. Studio Sound, February 1996. 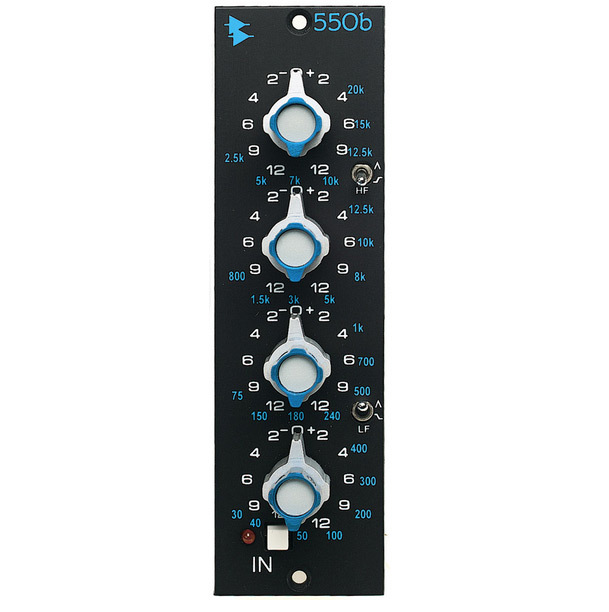 API 550B ALWAYS ON DEMONSTRATION AT THE STUDIO SHOP !